The Association for Civil Activism FORUM 16 was established in 2013 to help the citizens of Macedonia to develop better lives through new initiatives that promote active citizenship and opportunities for engagement in civil society. 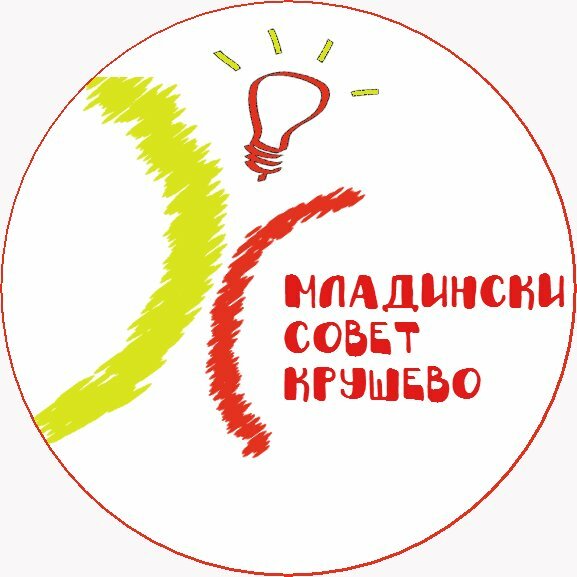 Our mission is to help citizens of Macedonia in the realization of their own ideas in the fields of culture, art, economy, education and social responsibility, and to motivate citizen involvement in ongoing programs, projects and actions. Our objectives are: 1. To encourage and support youth activism in the field of culture, economic development, local affairs, sports and education; 2. 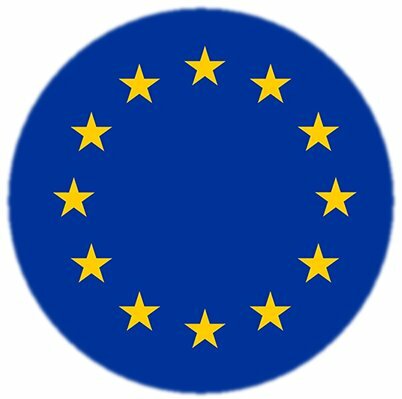 To promote and support civic initiatives which encourage social progress, European values and international cooperation; 3. 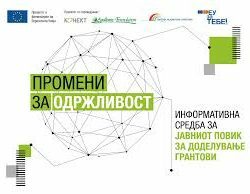 To encourage and support entrepreneurial spirit and strengthening of the ecosystem in Macedonia for formation of businesses, civil society organizations and social enterprises; and 4. To encourage and support volunteerism and non-formal education. We seek strong partnerships, and welcome opportunities to share our organizational skills, resources and support with others committed to community service. 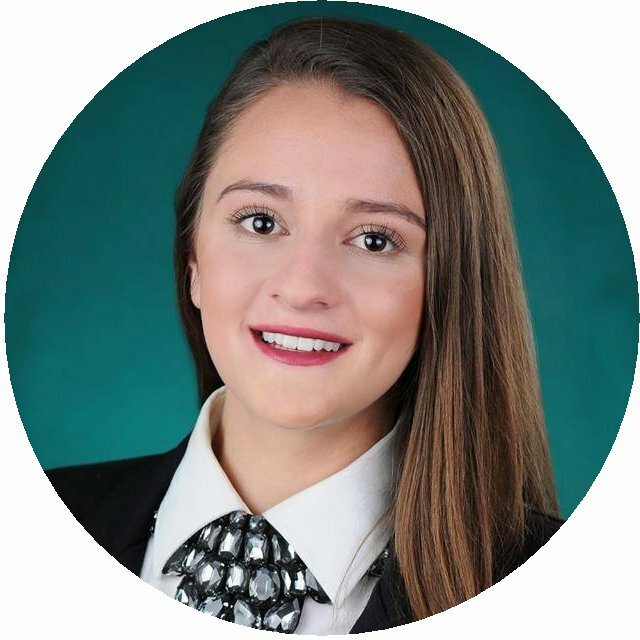 Natasha Chavdarovska, is co-founder and president of FORUM 16 . 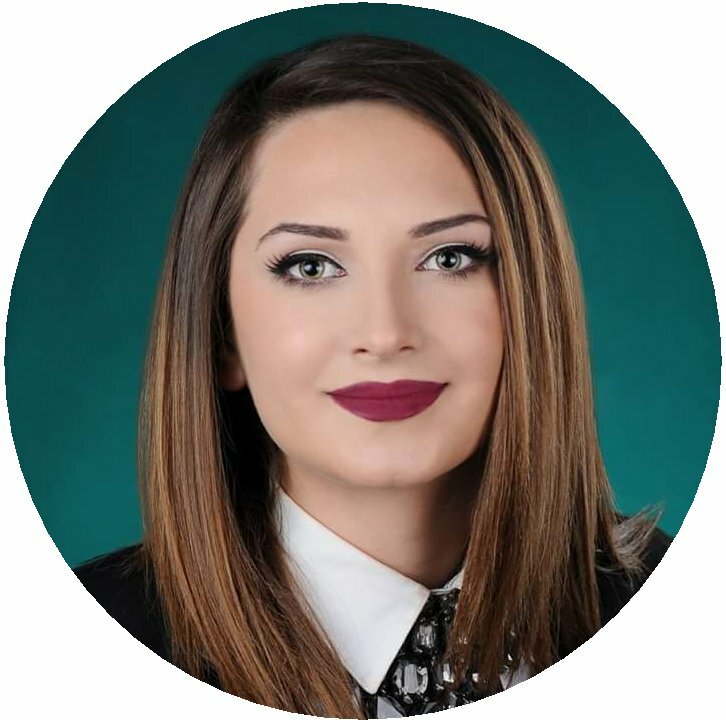 She holds a Bachelor degree in Journalism and a Masters degree (MSc) in Economics: European Studies from Faculty of Economics, Skopje. 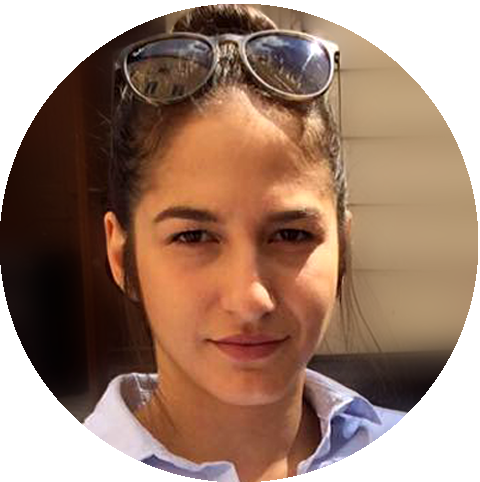 Ivana Ivanovska, is a co-founder of FORUM 16. She holds a Bachelor degree in Law. She has experience as local as well as an EVS volunteer. Tomislav Naumovski holds Bachelor degree in graphic design from University “Ss. Kliment Ohridski “Bitola. He is active in several organizations through which he contributes to civil society. 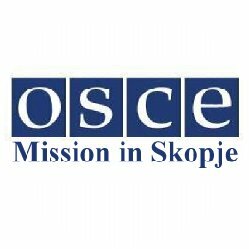 In July 2016, FORUM 16 signed a Memorandum of Understanding with Peace Corps Macedonia. The Peace Corps is a US government agency established in 1961 by President John F. Kennedy devoted to world peace and friendship. From 1996 until today, more than 200 Peace Corps Volunteers cooperated with their counterparts in Macedonia. 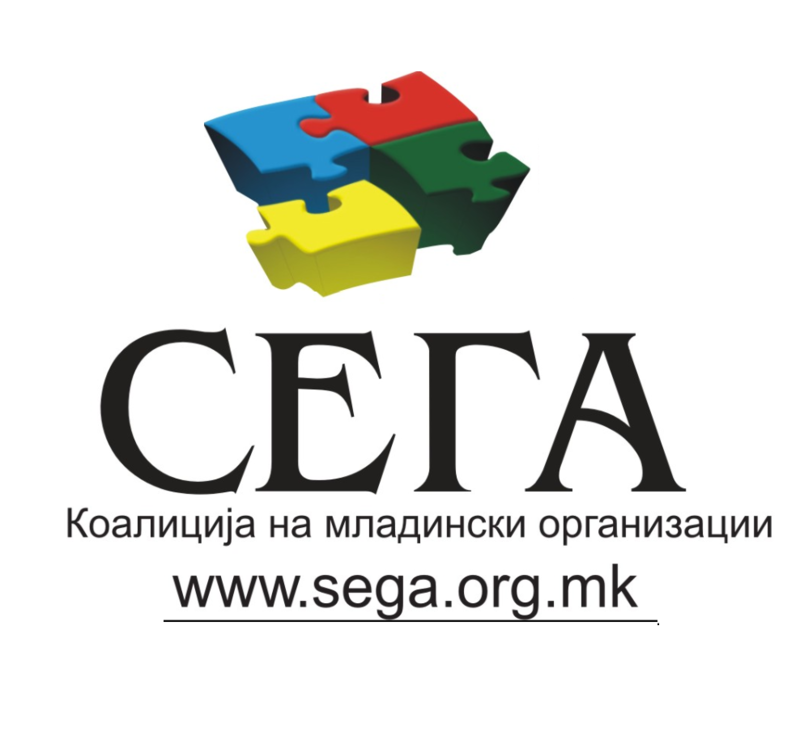 Coalition of Youth Organizations “SEGA” unofficially is established on January 20, 2004 in order to contribute to the development and implementation of the National Youth Strategy and to assist in meeting the needs of youth. On September 27, 2004 has decided to formally register the Coalition as a civic association. From October 2016 FORUM 16 is a member of the Coalition SEGA. 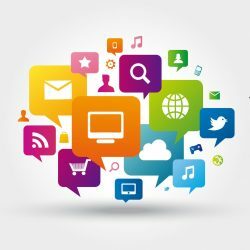 The campaign against hate speech on the Internet is a movement against expressions of hate speech on the Internet in all its forms, including those that most affect young people. The working methods are awareness raising, advocacy and finding creative solutions to combating hate speech. Since 2016, FORUM 16 is a member of the National Committee Against Hate Speech. 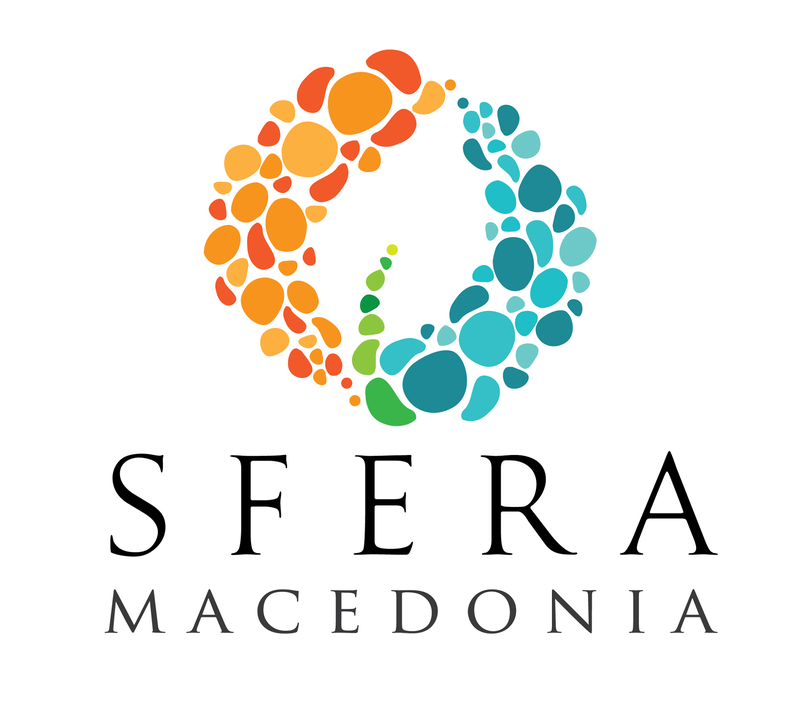 Mladiinfo International is organizer of the Social Impact Award Macedonia (SIA). 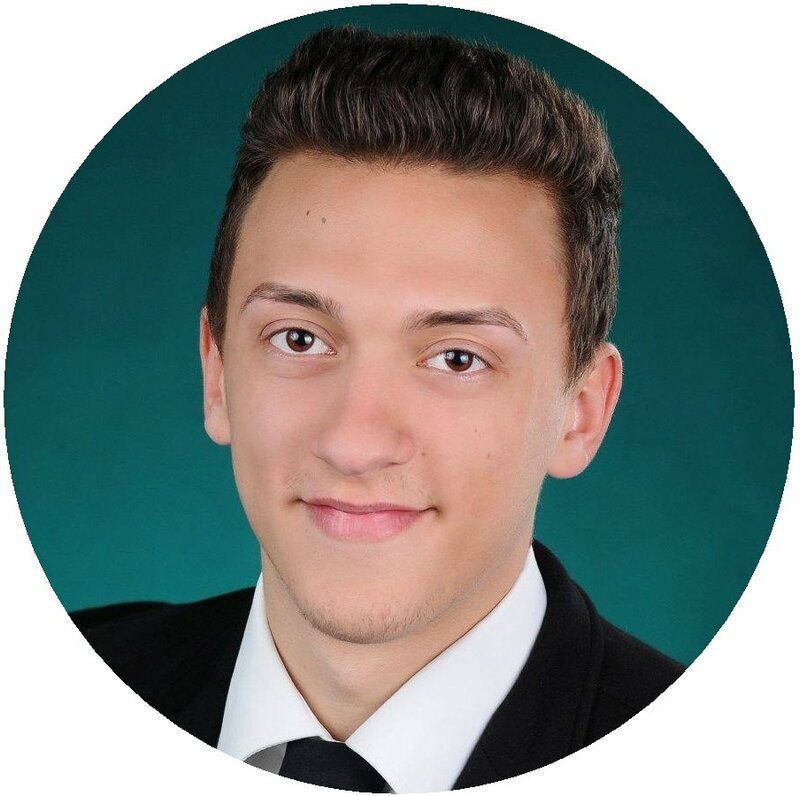 SIA is an educational program to support entrepreneurial ideas among students who have the potential to develop and implement innovative solutions to global problems. FORUM 16 signed Memorandum of Understanding for support of SIA 2017. The general goal of SFERA MACEDONIA – Bitola is through non formal methods to educate the population in Macedonia about the protection of the environment, cultural and natural heritage, with the purpose to raise the awareness of all age groups about the importance of healthy lifestyle and the benefits that come with it. FORUM 16 has signed MoU with the Association of citizens MULTIMEDIA – Skopje, which enables the flow of activities, student exchanges and cooperation with other organizations for talented high school students. MULTIMEDIA also organizes campaigns, seminars, exhibitions, film screenings, lectures and outreach activities. The Association of citizens CEFE Macedonia works to improve entrepreneurial performance of economic actors by stimulating entrepreneurship and business development skills. 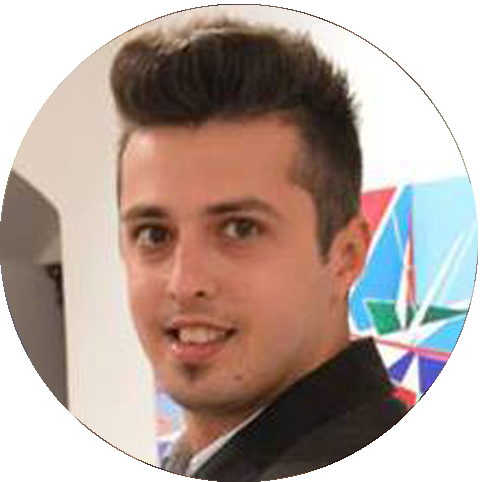 CEFE Macedonia uses methodology with an active & dynamic approach and methods of empirical learning in order to develop & improve managerial and individual skills. 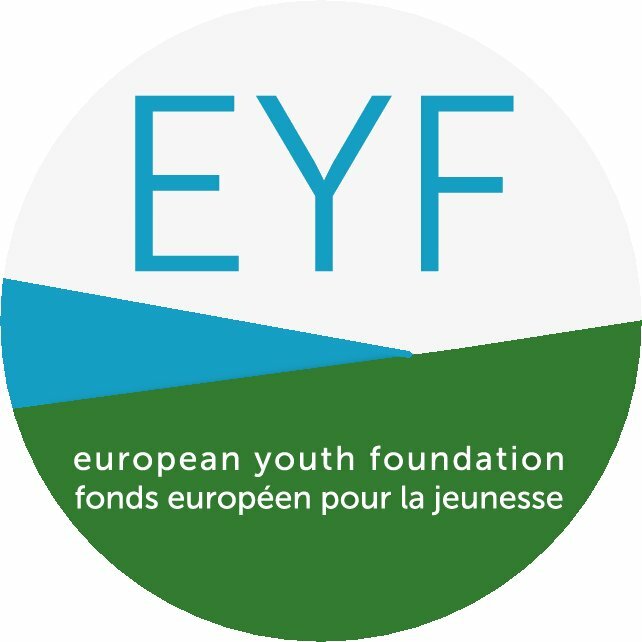 The European Youth Foundation (EYF) is a fund established in 1972 by the Council of Europe to provide financial and educational support for European youth activities. FORUM 16 has been awarded a grant for the project “New generation of Youth Leaders to Address Hate Speech”. 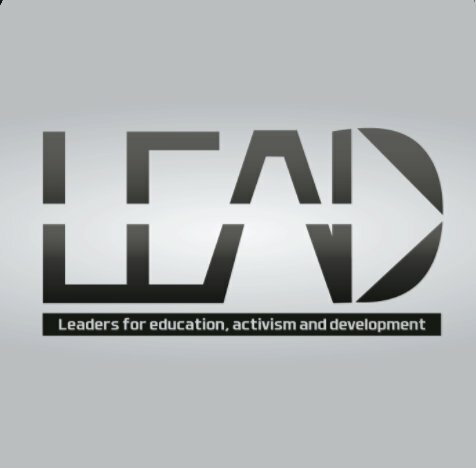 LEAD is a non- governmental, independent professional organization that strives to improve society through establishing partnerships between youth and adults, encouraging personal responsibility among the citizens and investing in their personal development. 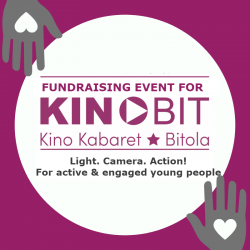 The goal of the Interaktiv Bitola is to develop activities and opportunities for young people in the field of non-formal education, promote healthy living habits, culture and art, as well as civil society that encourage positive values among young people. The organization’s activity focuses on many aspects that are of interest to young people: from providing services and information to research and support for policy-making and networking. The Local Youth Council of the Municipality of Krushevo is advisory body created to actively engage young people in the public life of the municipality. The Council proposes discussions, prepares reports and organizes events addressing the problems of youth. 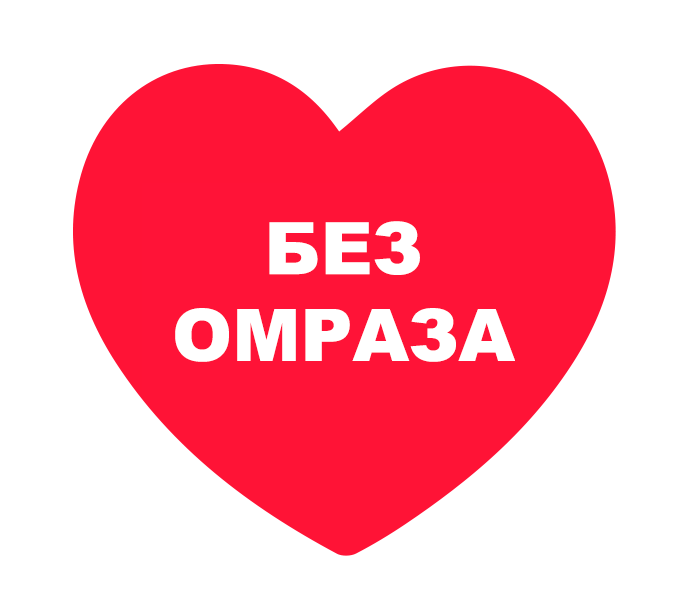 It is open to all young people from the municipality of Krushevo age of 15-30 years who wish to improve the life of the youth of the Municipality of Krushevo. 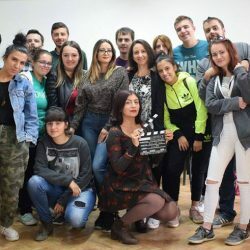 The cinema-video club “Studio Milton Manaki” sponsors Bitola’s annual international festival of amateur documentary film “Kamera 300” in cooperation other partners. 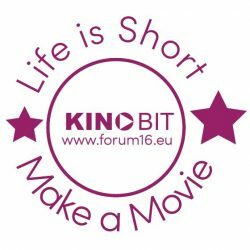 The club has entered a memorandum of cooperation with FORUM 16 to provide technical support to FORUM 16’s St(art) program, particularly in the implementation of our Kino Kaberet project to promote human rights through the medium of short films. 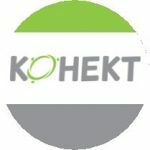 Konekt is an association of citizens from Macedonia formed in June 2008 by several enthusiasts who believe that Macedonia has the potential to develop by relying on local resources and capacities. 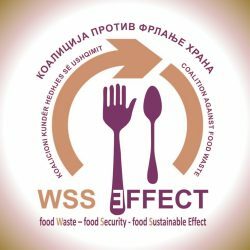 Its mission is to encourage and promote private donations and social responsibility directed towards effective and long-term development of Macedonia. Konekt strives to be the key point for linking donors with the civil sector to create a positive impact on society, to realize their visions of the changes they want to see in their communities. 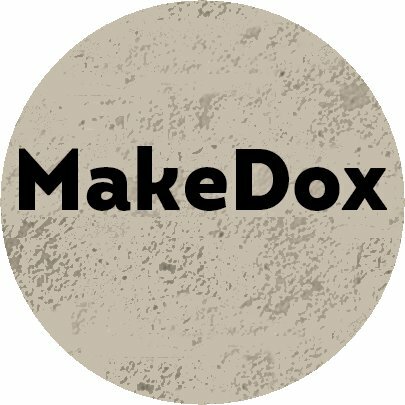 A young and avant-garde festival celebrating the creative documentary with film stories, workshops and live performances under the night sky, MakeDox travels to spread the most beautiful documentary stories in the country and the region. 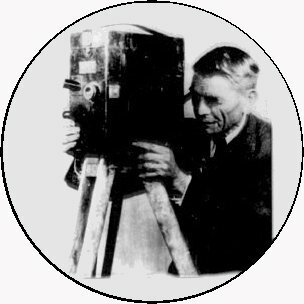 We find the ideas of non-formal education impressive, and the sincere children’s eyes even more, because we believe that both the blackboard and the white screen can be a schoolroom and the film itself – a fantastic lesson. The National Youth Council of Macedonia (NYCM) is the representative body of the youth organizations in Macedonia. NMSM was established on 29 June 2013 and unites around 50 organizations (youth organizations, youth organizations, associations, youth political parties and associate members) in order to promote and advocate for youth and youth rights in Macedonia. 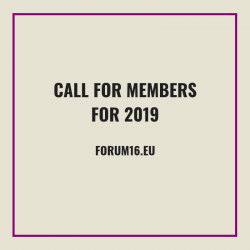 FORUM 16 is a full member in this body since May 2018. 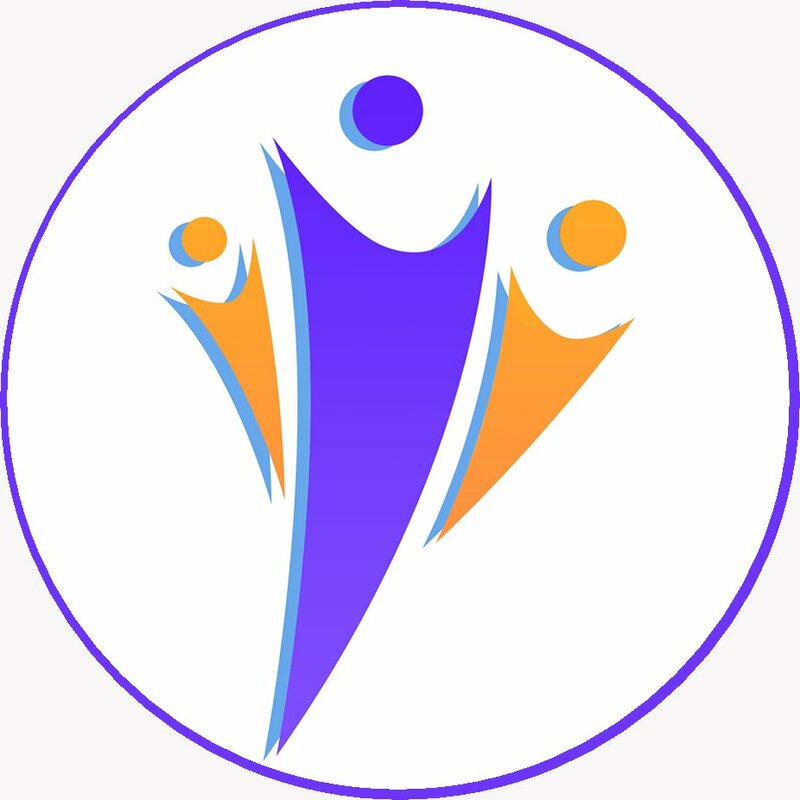 The Mission maintains a communication networkthat includes civil society organizations. 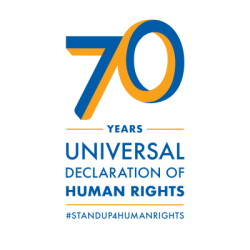 It works with the authorities to implement an integrated education system and builds the capacity of state officials on international democratic standards and principles. It also helps with electoral reforms, promotes minority rights, trains police officers, and assists with the judicial reform process. University “St. Kliment Ohridski “Bitola (UKLO) was founded in 1979 and today it consists of ten faculties, a higher school, and a research institute. The developing concept of UKLO clearly and undoubtedly confirms its significance as an autonomous higher education and scientific institution, determined to orient its further development towards the mutual European Higher Education Area (EHEA). The National Institution Center for Culture Bitola is a long-standing supporter of the activities of FORUM 16. 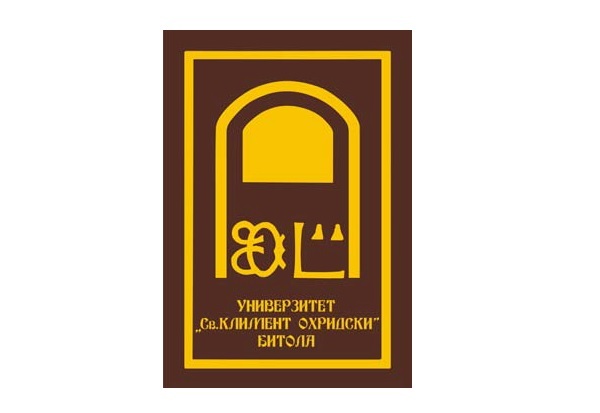 The Center for Culture has existed for thirty years, creating conditions for continuous development and support of civic cultural initiatives in the interest of the needs of the community and the local government. A key form of activity is the support and development of individual creativity and inventiveness in the presention of cultural values, traditions and customs. European Union through the project “Changes for Sustainability” implemented by Konekt, Apollonia Foundation and Center for Tax Policy, funded FORUM 16 project Building Capacity to Manage Fundraising Events. 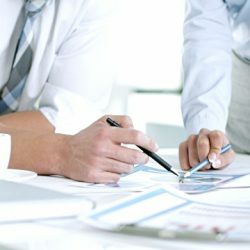 Some of the presented content is prepared within the framework of projects financed by the European Union. All contents of this profile are the sole responsibility of FORUM 16 and can in no way be considered to represent the views of the European Union. 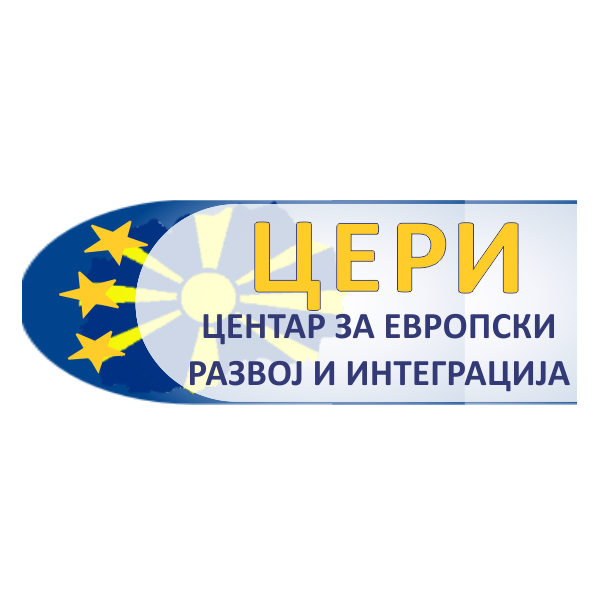 The Association of Citizens “Center for European Development and Integration” is a civic organization founded on October 24, 2009, and it is based in Bitola. The mission for education and integration of young people since the end of 2014 has been institutionalized in the school for leadership and public policy POLITEA. The main mission of this project covers the integration of young people in the direction of building informal networks that will enable the transfer of knowledge and practical experience. 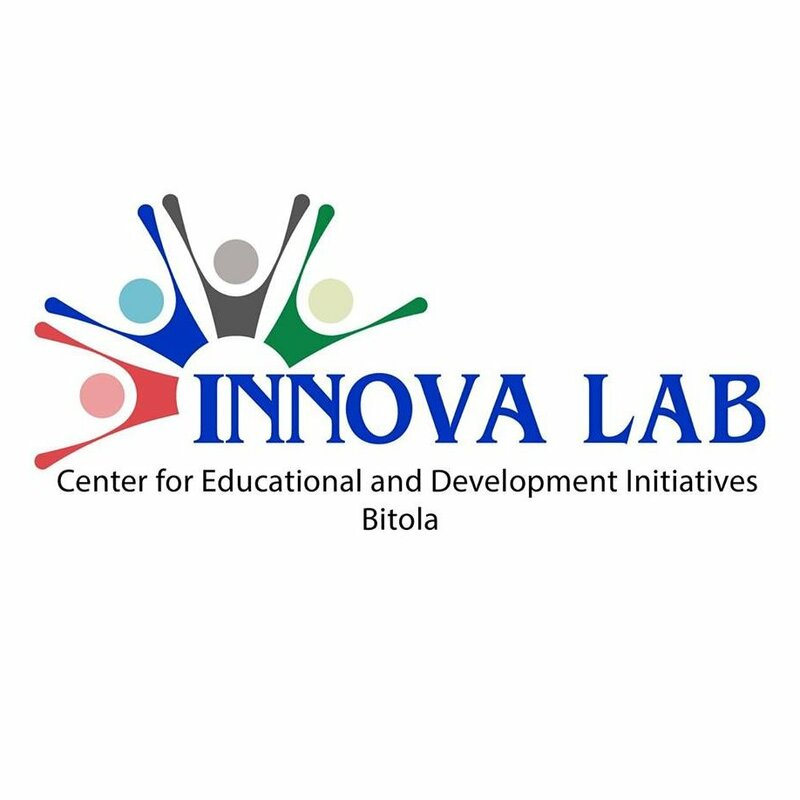 INNOVA LAB has a main goal to promote innovative educational ideas and progrms, and to increase the creative potential of young people through non-formal education.Their mission is increasing the opportunities, creating innovative educational and development initiatives, and encouraging creative action.